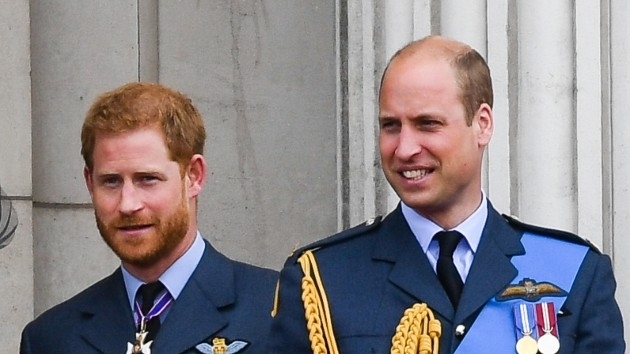 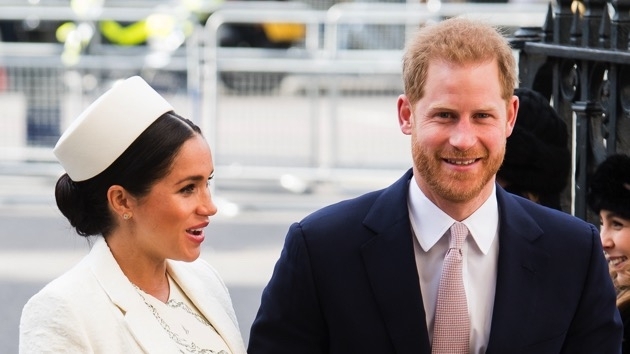 All signs point to Prince Harry being a very hands-on dad to his first child with Duchess Meghan, but it was not always that way for fathers in Britain’s royal family. 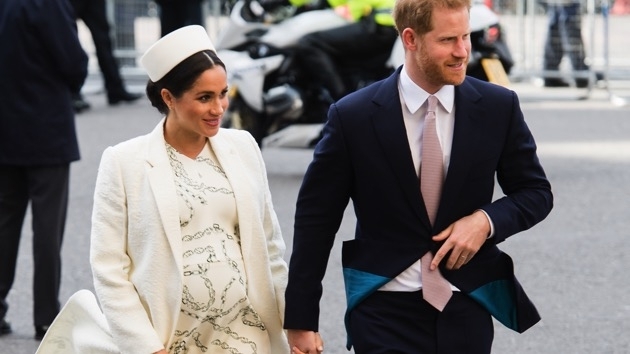 With Meghan, the Duchess of Sussex, now in the final weeks of her pregnancy, it led us to imagine her sending Prince Harry out for castor oil or raspberry tea leaf extract — two other reported labor inducers — to help bring baby Sussex into the world. 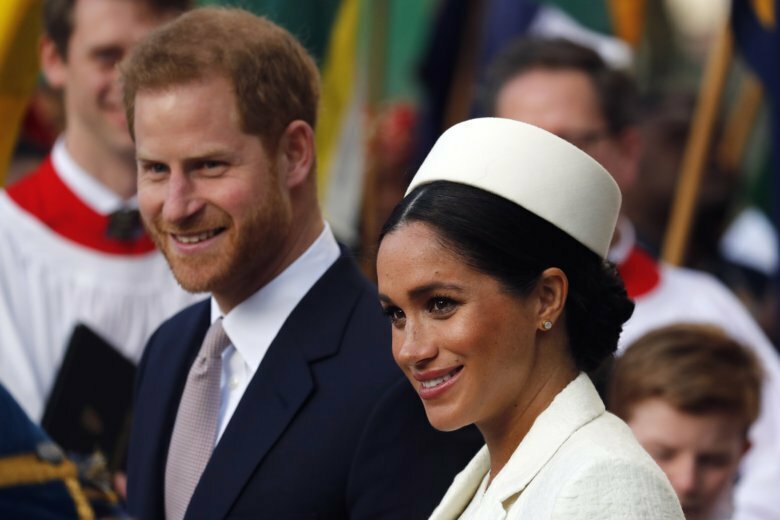 In Meghan and Harry’s case, they are renovating a five-bedroom home, Frogmore Cottage, on the grounds of Windsor Castle, about 25 miles outside of London. 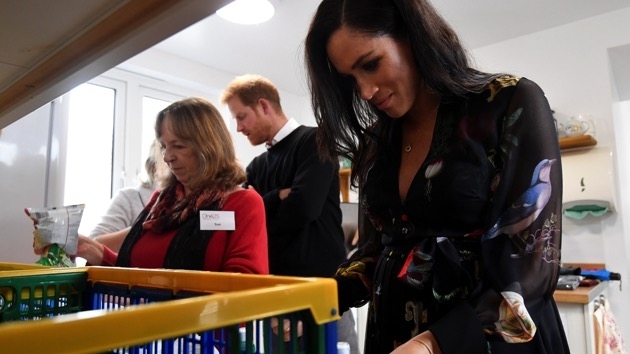 The Duchess of Sussex can be seen writing positive messages on banana skins while packing lunches for One25Charity’s outreach service. 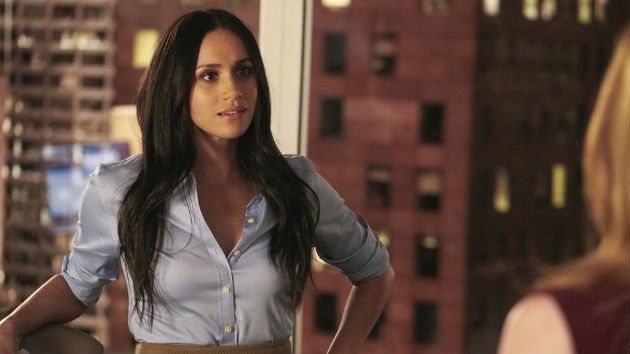 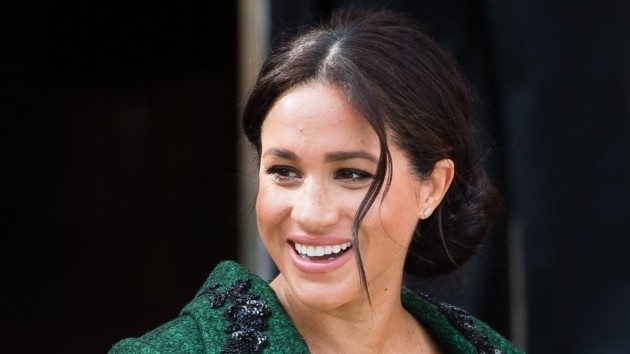 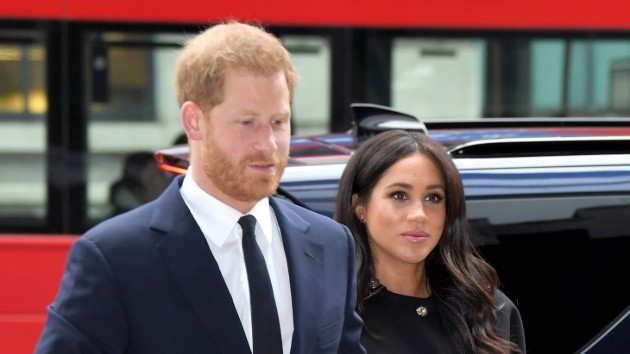 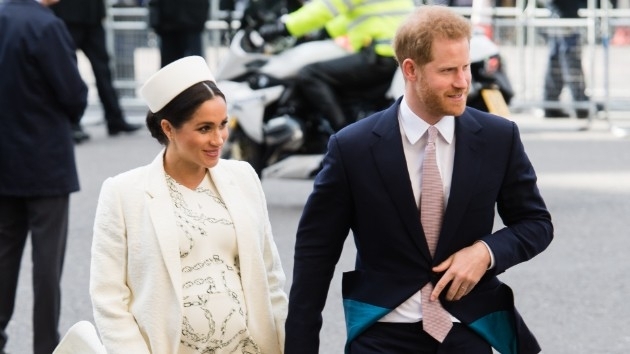 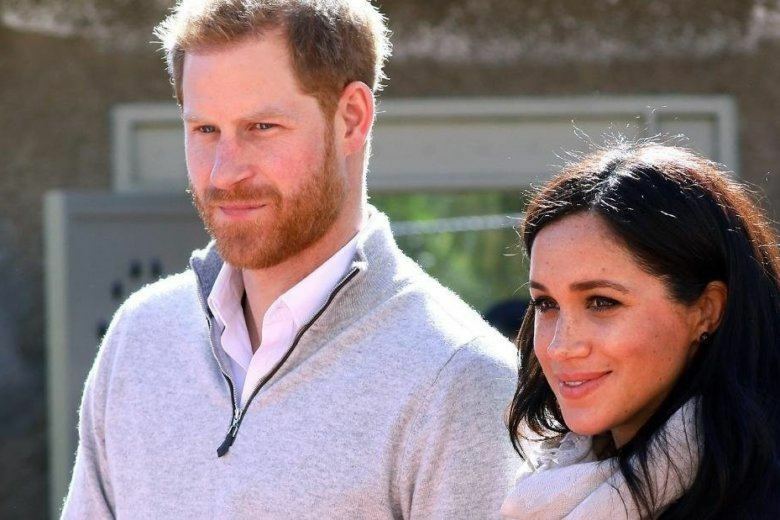 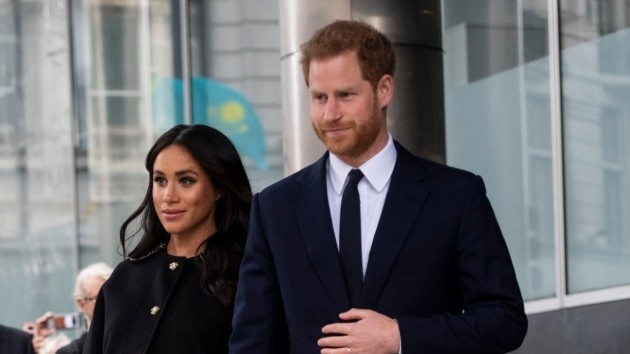 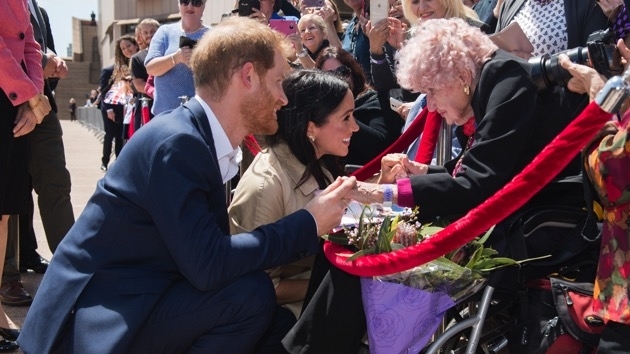 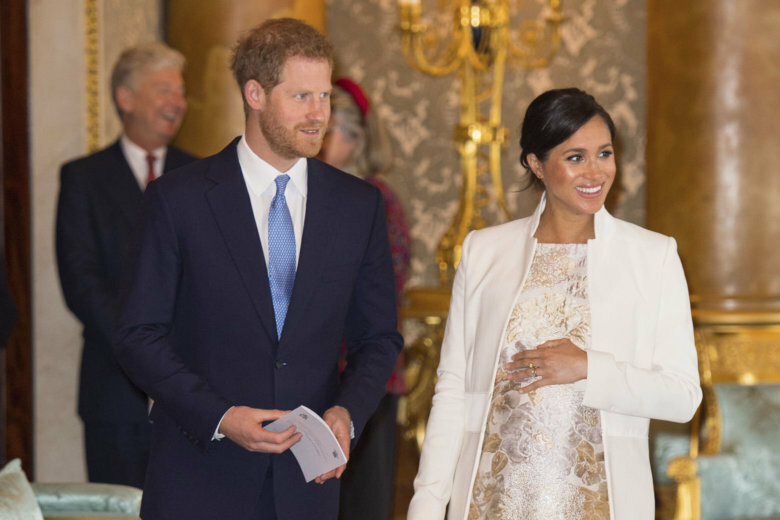 With the basic cable show’s ninth and final season forthcoming, its creator says the newly minted royal — and soon-to-be mom — will not make a return.